No recipes in this post, my friends, simply a few techniques which, if you’re not already employing, will surely elevate the results of your efforts in the kitchen. Emulsify – put any thoughts of bottled salad dressing out of your mind forever, and learn how to simply emulsify the best dressings easily and from scratch. Rule of thumb for a vinaigrette – 3 parts EVOO to 1 part vinegar, some minced shallot, Dijon mustard, touch of honey, S&P. Whisk until emulsified. You’ll know when, because the mixture will cease to look like a pool of oil and other stuff, and become a slightly thickened oneness. Reduce – making anything with a sauce, be it a long-cooked stew, a braise, or a roasted chicken – remove the solids and reduce what’s left in the pot or pan while stirring or whisking over moderately high heat until it reaches a smooth, almost syrupy consistency. No need to add flour or cornstarch to thicken – the reduction will be packed with flavor, and you’ll be tempted to eat it with a spoon. Slice on the Bias – when slicing vegetables, breads and meats, cutting on the bias exposes more surface area for both more exposed area of flavor and a lovelier presentation. Even mundane vegetables like celery and carrots take on a restaurant-quality appearance when sliced on the extreme diagonal instead of chopped straight down. A baguette of bread, too thin for a sandwich, yields sandwich-appropriate slices when cut this way. Grilled boneless meats (and slow-cooked brisket) yield broader, more tender and flavor-packed slices when cut against the grain on the bias. One more tip – keep those knives sharpened. 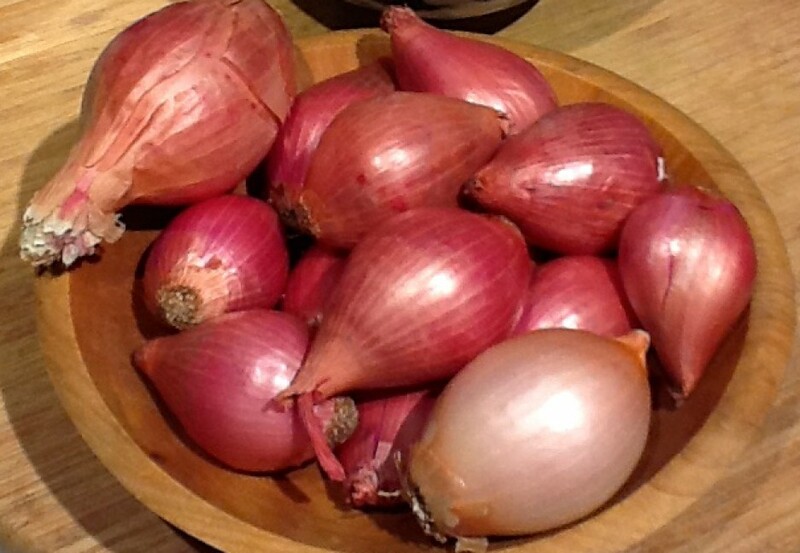 A dull knife will cut you more quickly than a sharp one when it slips off that onion or bagel you’re cutting.